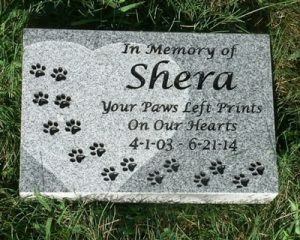 Pets are considered as a treasured member of the family. 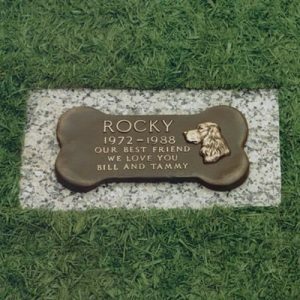 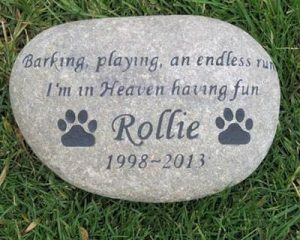 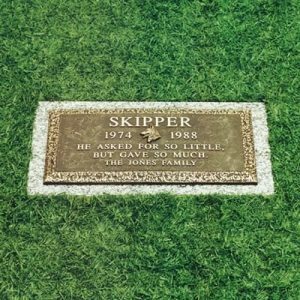 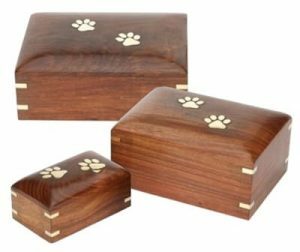 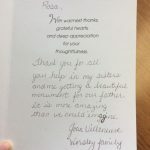 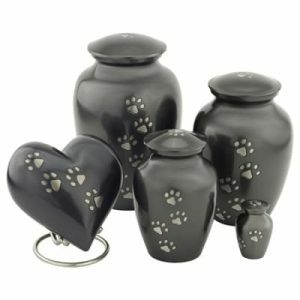 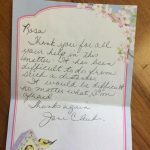 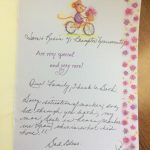 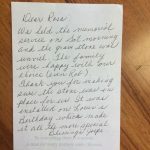 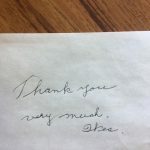 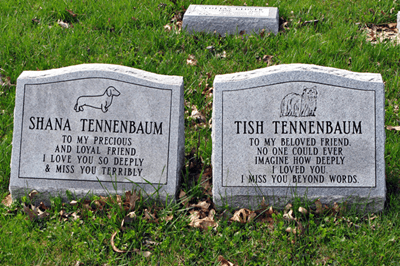 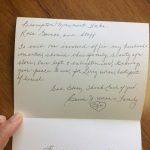 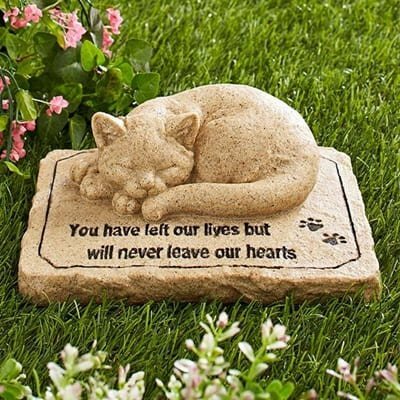 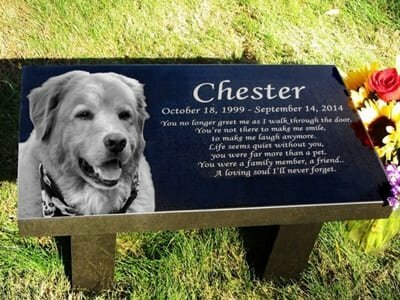 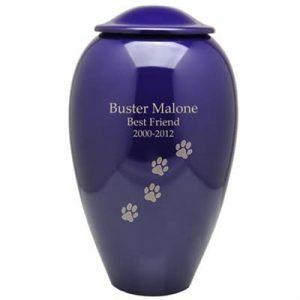 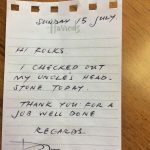 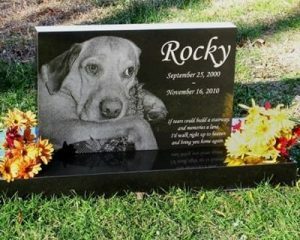 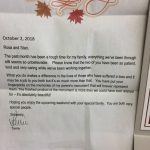 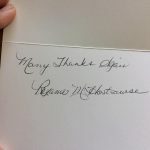 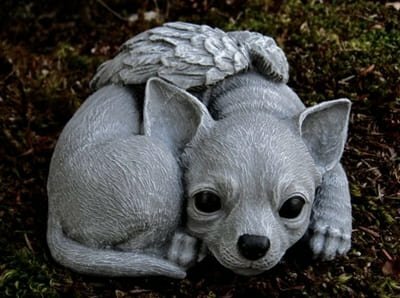 Thus, a wonderful way to remember their place as a family member is by memorializing them with a memorial pet marker, pet monuments, pet urns, pet sculptures and so on. 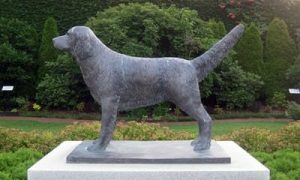 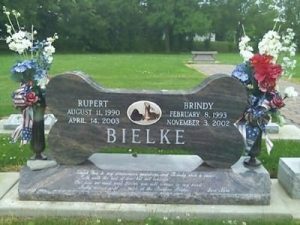 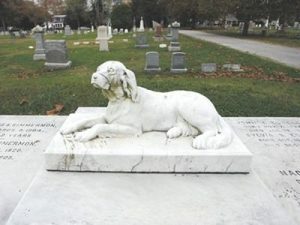 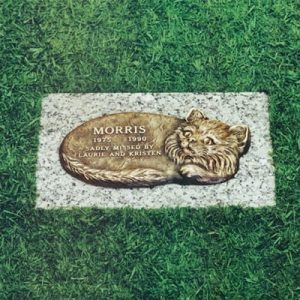 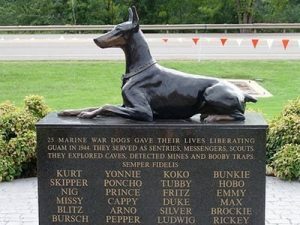 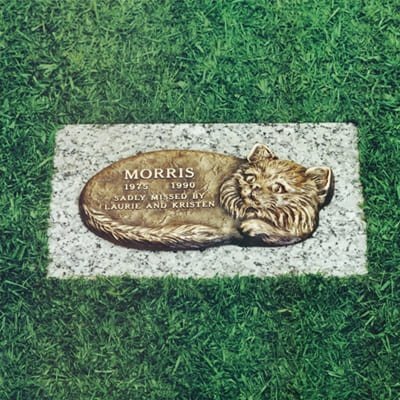 We at Brampton Monuments offer corion, granite, bronze plaques markers and monuments to properly honor your cherished pets. 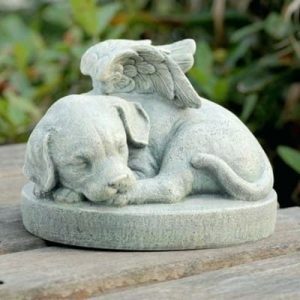 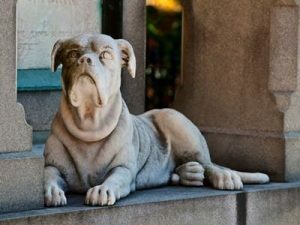 We also provide pet urns as well as take custom monument orders which even includes pet statues and sculptures.